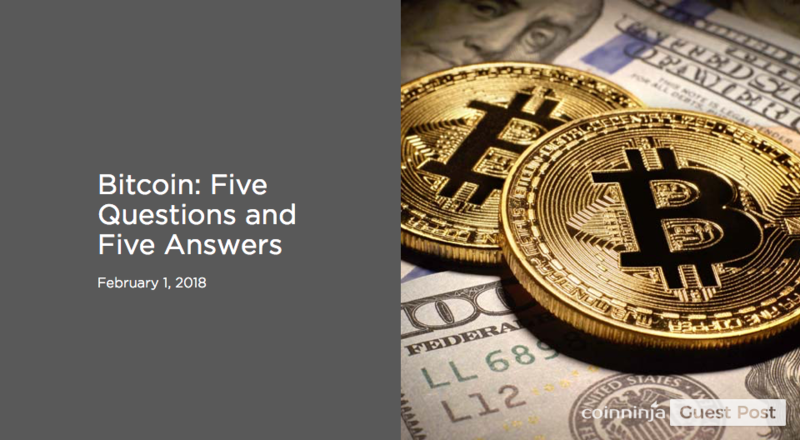 Originally posted by Andy Puckett, professor of finance, Haslam College of Business: https://haslam.utk.edu/news/bitcoin-five-questions-and-five-answers Is Bitcoin a bubble, or will it permanently change the way financial systems work? Andy Puckett, a professor of finance at the University of Tennessee, Knoxville’s Haslam College of Business, says the answer could be both. “The research we have on bubbles points to the fact that it's really hard to identify a bubble while you're in one,” says Puckett, who has been following emerging scholarship about cryptocurrencies. “However, the price trajectory of Bitcoin is very consistent with a bubble phenomenon.” Cryptocurrency relies on Blockchain, a technology used to create virtual ledgers that cannot be manipulated, according to Puckett. With Blockchain, a person can "own" something virtual without the risk of that ownership being disputed. What is the difference between Bitcoin and traditional currency? A currency is defined by its ability to be exchanged for goods and services. While a lot of Bitcoin trading is happening right now, there are actually very few transactions that involve Bitcoin being exchanged for goods and services. Additionally, Bitcoin is volatile. In the last three months, it went from around $4,000 per Bitcoin to almost $19,000. Now, it is trading back around $10,000. By comparison, a 1 percent move of the euro against the dollar would be a significant change. 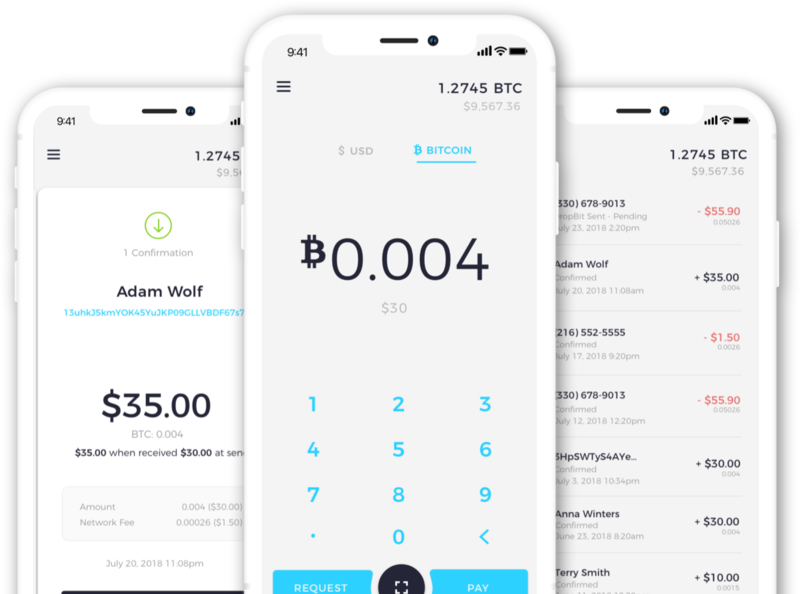 The general takeaway is that Bitcoin doesn't share the characteristics of a typical currency, and so we need to question the characterization of Bitcoin as a currency. Because Bitcoin is not backed by the real value of economic production, could it be described as a Ponzi scheme? On the one hand, there’s the question of whether a privately issued currency is viable. If you go back in our country’s history, you will find evidence of privately-issued currencies. So, this is not unprecedented. However, from all the experts I’ve heard discuss Bitcoin, I have yet to hear a rational and well-thought-out defense for why Bitcoin should be valued at its current price. Is Bitcoin just a fad, or will it change the finance world? Predicting the future is a bit of a fool’s errand, but clearly believers in Bitcoin think that Blockchain technology will change the way we do things in the future. Whether we'll see Bitcoin – or a competing digital currency – in 10 years remains to be seen. In a lot of ways, this mirrors the automobile industry. At the turn of the 20th century, the United States had hundreds of auto manufacturers. In the end, there were a few dominant players. We now have hundreds of cryptocurrency issuers, but time will tell which ones win the race. Would you recommend investing in Bitcoin? I wouldn’t recommend investing money in Bitcoin unless you’re prepared to lose all of it. Bitcoin represents an investment that could go to zero, but it could also go significantly higher from its current levels. Whether this is an appropriate investment for a small portion of your portfolio is a decision you will have to make. What positions will regulators take on Bitcoin? Regulatory bodies are concerned because cryptocurrency can be used for illicit purposes, such as sheltering money from tax authorities. I think regulators will have their eye on this for quite a while. At the moment, the bodies responsible for policing our financial markets have allowed cryptocurrencies to enter the public realm by approving Bitcoin futures contracts. For example, the Chicago Mercantile Exchange now trades a Bitcoin futures contract. However, there is talk about South Korea cracking down on Bitcoin investment, and there has been an active debate in China about whether Bitcoin will be legal for its citizens or not. United States regulatory bodies have not yet taken a firm stance on the issue.